Our Swish vertical sliders modestly merge the best features of the authentic sliding window, with an impressive modern twist. Utilizing the thermal benefits of uPVC, they provide the ‘classic’ feel that timber vertical sliders are renowned for across North Somerset and the South West. 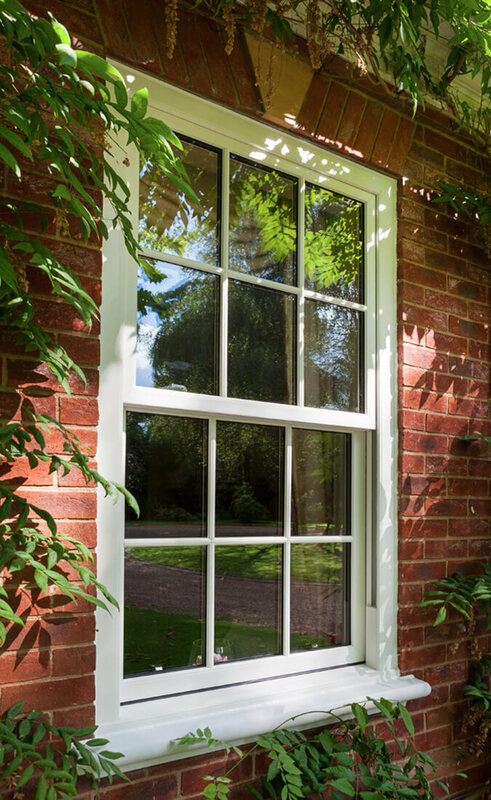 Our timeless vertical slider range has energy efficiency ingrained within their design. 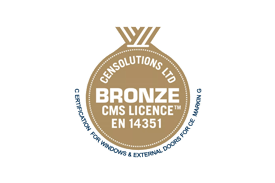 Retaining their original charm, our vertical slider replacement windows dramatically maintain and conserve energy within homes and businesses across North Somerset and the South West; so much so, they can considerably reduce heating bills too. With energy efficiency firmly in mind, our charming vertical sliders are capable of achieving energy ‘A’ ratings, complete with flush gaskets and weather-proof pile seals. 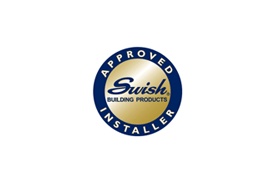 Combined with some of the lowest U-values possible, our Swish vertical sliders will effectively preserve traditional aesthetics whilst seamlessly meeting the modern requirements of a 21st century home. 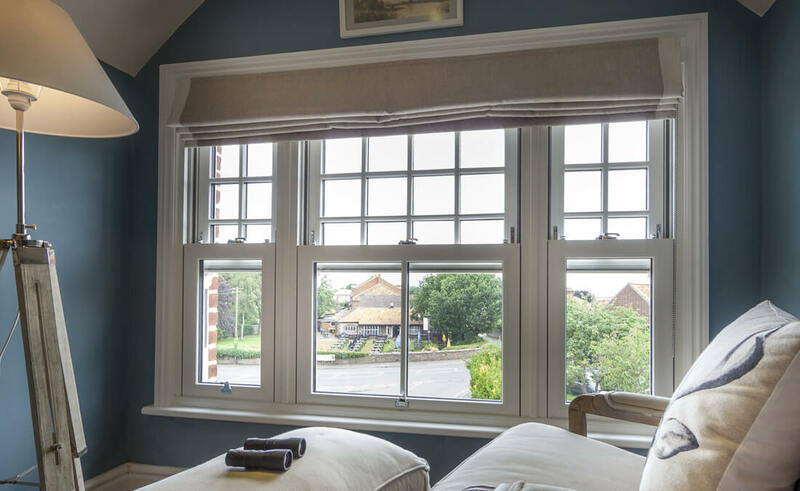 Whether you’re looking to match existing sash windows or create completely new ones, add a superb finishing touch with a choice of Classic White, Reno White, subtle Cream, eclectic Rosewood or traditional Irish Oak. 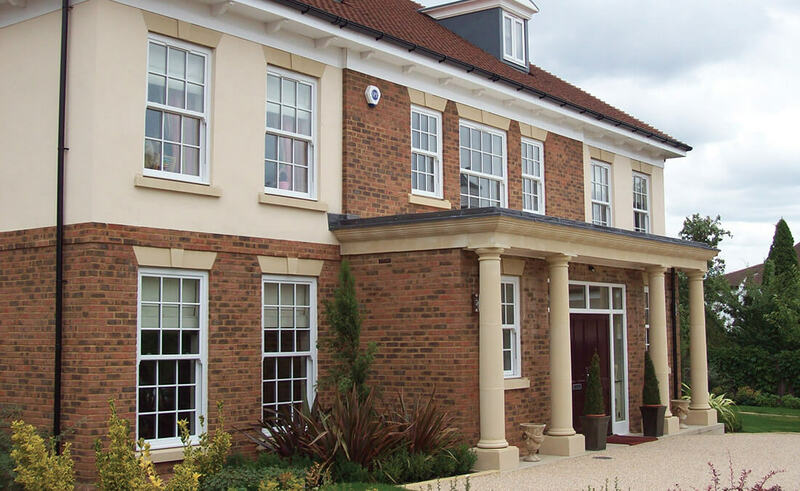 Retaining and restoring traditional charm whilst complimenting modern property aesthetics, our vertical sliders provide South West homes with remarkable charisma and panache. We also have an extensive range of window Fab ‘n’ Fix hardware to choose from, including monkey tail, teardrop and connoisseur offset window handles to name but a few. 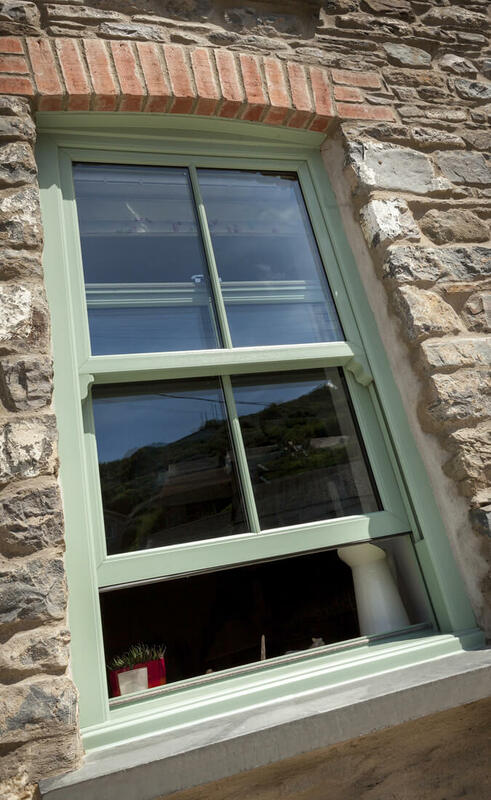 When it comes to ongoing maintenance, our vertical slider range provide South West homeowners with the ultimate peace of mind. Virtually maintenance-free, our uPVC vertical sliders simply need an occasional wipe over; eliminating painting & varnishing, conveniently allowing your windows to make a statement for many years to come. Furthermore, authentic decorative options include the choice of Georgian bars, ovolo detailing, deep bottom railings that gives the credibility of a timber box sash and finishing touches such as sash horns, tilt buttons, lift hooks, sash locks and ring pulls. 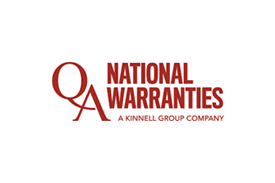 When you choose windows from Seal-Lite, your comfort and security come first above all else – more often than not, security is the main reason windows need to be replaced. Made to measure, our vertical slider window locking mechanisms are exceptionally user-friendly & secure. This provides homeowners across the South West with complete peace of mind that their home is in safe hands; whatever life throws at them.